Today, there are many kawaii (cute) characters in Japan and they are also loved in other countries too. 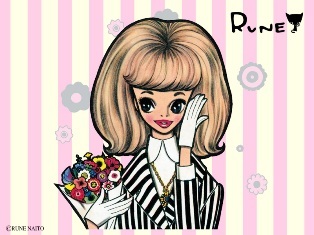 To look back the history of kawaii culture, a charismatic illustrator’s name appears, that is, Rune Naito (1932-2007). 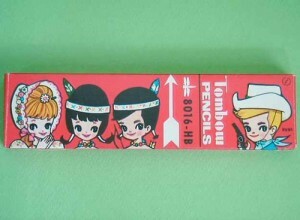 Since mid 1950’s, he had released his work that featured baby face girl in fashionable clothes. His adorable panda character named “Rune-panda” he created in 1971 became the trigger of Japan’s panda boom. In 2000’s his works got eyes of girls again. The fashion in his art is still considered as kawaii even after 60 years since it was painted. Luckily, his fan can admire his art for free next month, when his exhibition “Kawaii genten” will be held in Shimokitazawa, Tokyo and in Karuizawa, [W:Nagano Prefecture]. There will be his 15 works and contribution works by other artists. The admission is free.